Steve. On a recount we had about 70 attendees. Nice turn out! The annual meeting was held from 12 to 2PM on Saturday April 6, 2019 at The Star Fire House in Star, Tx. Star is midway between Goldthwaite & Evant at the intersection of US HWY 84 and FM 1047. About 65 people attended. If you are a MLDP participant, please read and complete the TWIMS Data requested. If you are interested or do not know what the MLDP program is please read and learn the values of this program for landowners and hunters. Click here for further information. 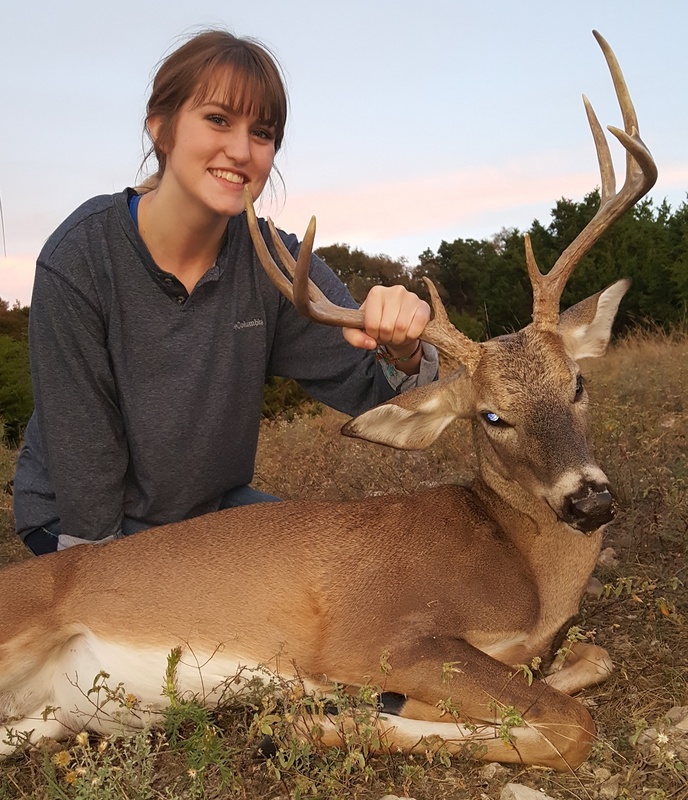 Olivia Kost is Simms Creek’s regional Wildlife Biologist for the Texas Parks and Wildlife. Olivia will be able to answer your questions and give guidance for the MLDP Program. If you are a landowner or hunter in the southeastern part of Mills County, Texas, please consider reading more about our Wildlife Management Association and how we are working together for the benefit of our wildlife, land, habitat and members now and for generations to come. Whether you are looking to buy or looking to sell, look no further, let DH LAND COMPANY assist you!